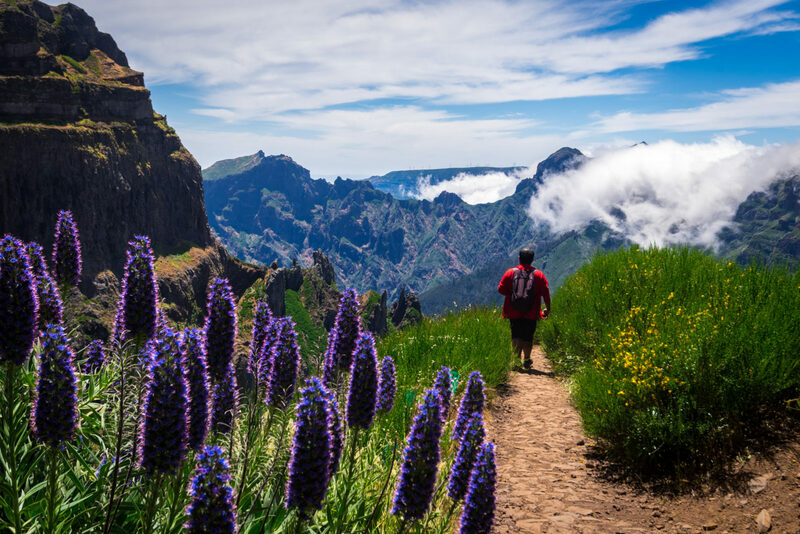 A destination unlike any other, Madeira is an anomaly in the best sense of the word. Although associated with Europe, it is geographically closer to Africa – specifically Morocco – than it is to Lisbon. But the island’s natural beauty is neither European nor African. Instead, every lush valley and sharp mountain peak, every spec of ancient volcanic soil and every indigenous plant is purely Madeiran. Because an archipelago with six micro-climates is bound to be special. Madeira’s weather is pleasant year-round, which means that its landscapes can be explored whenever the traveler in you needs to roam free. And that traveler is going to have plenty to do. 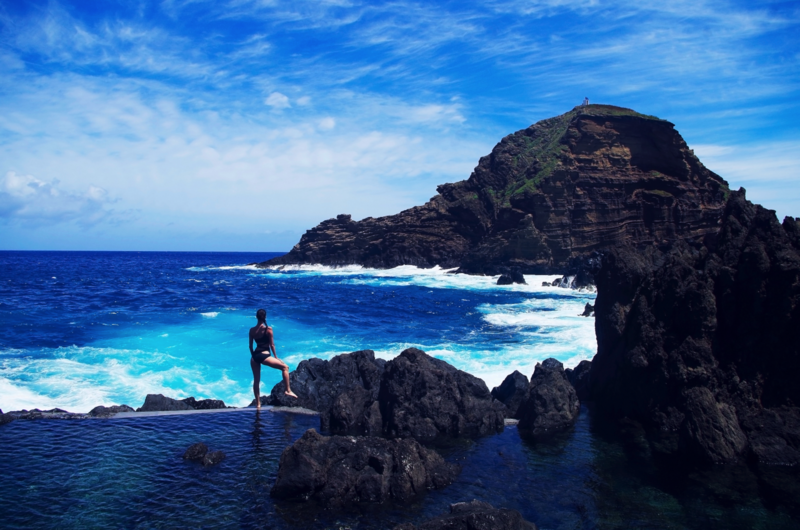 You may associate Madeira with water activities, but that’s only the beginning. Hiking, canyoning, and walking on air (see #8 for more on this!) are just a few outdoor activities showing off Madeira’s beautiful nature. Of course, this doesn’t mean you should skip the water sports. On the contrary – snorkeling, freediving, surfing, kayaking, and paddleboarding in the sparkling blue Atlantic while surrounded by eternal spring is unparalleled. 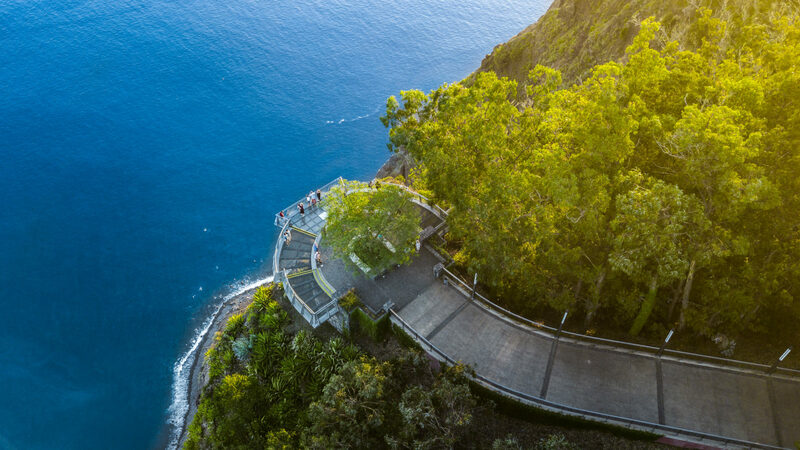 We’ve already covered why to choose this island for your next trip – check out our article on 5 Great Reasons to Visit Madeira. Now, we’ve compiled some tips about the outdoor activities that will make any trip unforgettable. To glide both above and below the surface of Madeira’s most stunning waters, you must visit Caniçal. Not only is this charming fishing village a lovely showcase of the archipelago’s natural diversity, but views of the volcanic, red-streaked nature reserve Ponta de São Lourenço ensure that you remain fully surrounded by beauty. And when entering the underwater kingdom, you are met with stingrays, moray eels, groupers, among others – it’s a burst of life and color that is wonderful to explore. Heading out from Ponta de São Lourenço, the enchanting easternmost point of Madeira, is the best spot to start your adventure. Once onboard the speedboat, keep your eyes sharp! Moving by hidden spots reachable only by sea, you’re exposed to panoramic views of the horizon and gems like the breathtaking cliffs of Baia D’Abra. 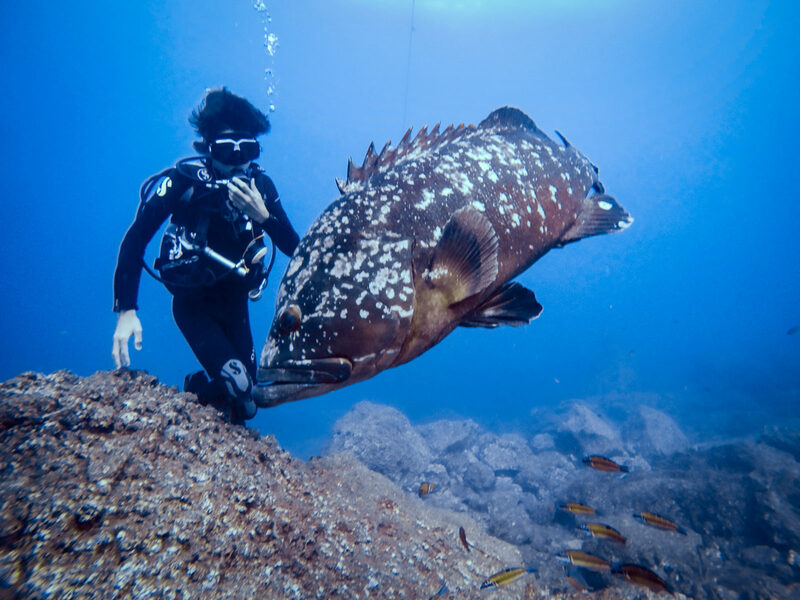 The biodiversity found in Madeira has many surprises below the Atlantic’s surface as well, so getting to put your snorkeling mask on is a treat. 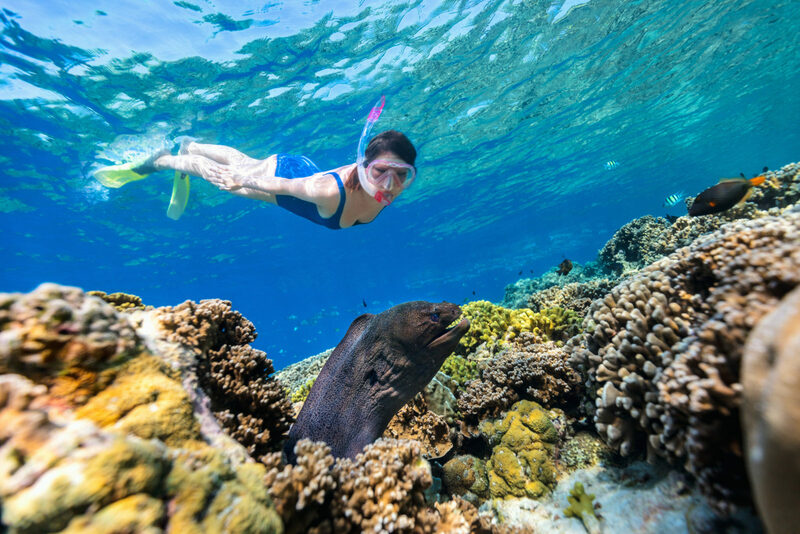 Hop into the turquoise waves and enter a world of coral reefs and countless marine species. 3. Surfing in Madeira – Do It. Just…Do it. If you’ve been looking for the perfect place to discover or improve your surfing, well – how about in “Europe’s Hidden Hawaii?” With world-class waves and a Mediterranean climate, surfing lessons on Madeira’s beaches are bound to awaken that inner surfer passion you’re aching to set free. Under the patient guidance of certified instructors, and utilizing top-quality equipment, there’s nothing left to consider. Want to surf? This is the place to do it. Ready to scuba dive? Why not go all in? 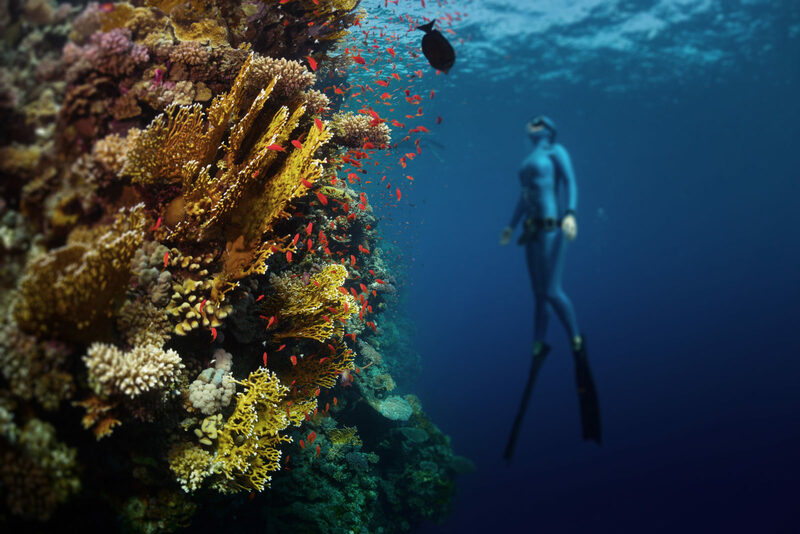 Get your first scuba diving certificate in a crystal paradise, where underwater visibility can reach up to 50 meters, and with a three-day course that covers absolutely everything you need to know. Just bring your swimming skills and enthusiasm – the course takes care of the rest. If you’d like to “test the waters” before signing up for the serious business, start with a three-hour course or a one-day course. This form of scuba diving is for those looking to challenge their body and mind. You won’t have an air tank for breathing, so you rely only on holding your breath until you reemerge from the water. It becomes a form of relaxation once you learn how to take control. Because of the lack of equipment, you dive in complete silence. When there is no air tank spitting bubbles as you move beneath the surface, marine animals are not afraid of you, and they tend to get curious and swim right by. 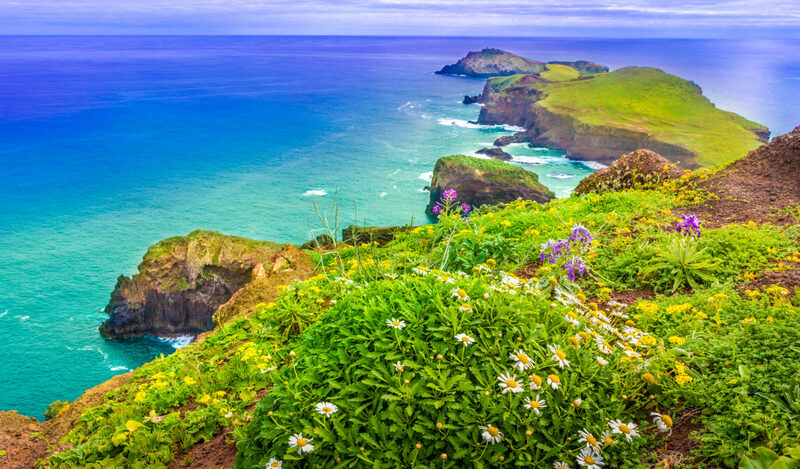 As mentioned, there’s much more to Madeira than the sparkling blue sea. 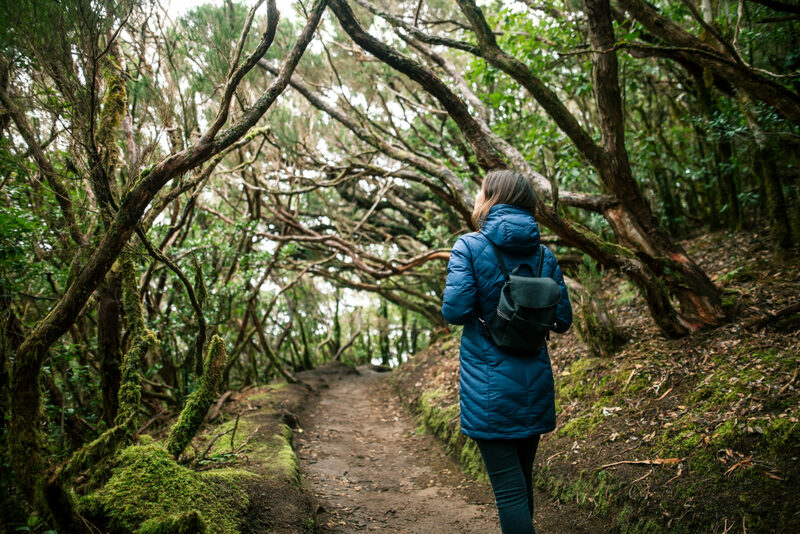 With subtropical laurel forests and soil that welcomes incredible – and incredibly rare – flora, discovering hiking paths is a great addition to a day of ocean fun. A confident stance feels and looks great under all circumstances, but it’s even cooler when you’re balancing on the ocean. Stand up paddleboarding challenges your core strength but remains simple enough for all ages and fitness levels. And doing it in Madeira, you’ll want to stand steady (and with ideal areas of calm water, you can!) 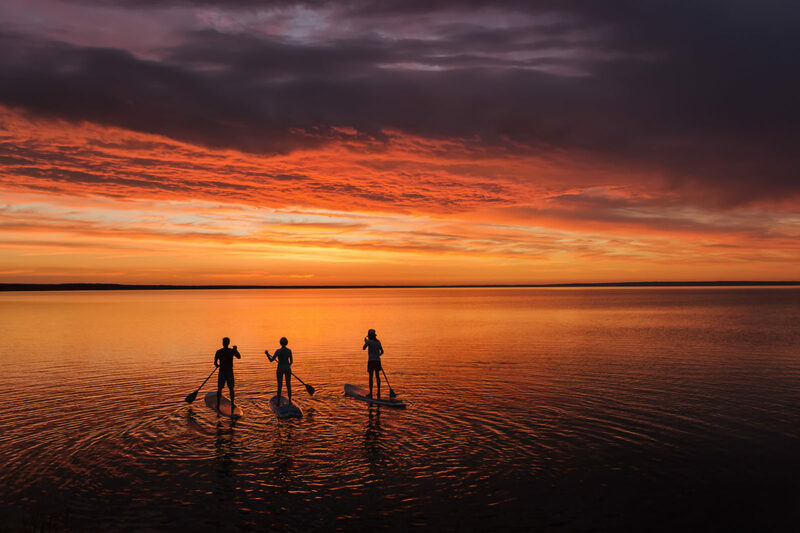 as you paddle along the gorgeous coastline. Standing at 580 meters, the Cabo Girão Cliffs belong to the highest cliffs in Europe. So, naturally, it’s the ideal spot to stand on the continent’s highest glass floor, look out at the Atlantic’s waves caressing the coastline, and be absolutely terrified. Free and open to all, the skywalk is only a two-minute walk from Village Cabo Girão. While there, you can find traditional Madeiran dishes like picado (fried, garlicky beef served with fries), picturesque walking paths, and a cable car that takes you to a secluded beach. What’s the best way to peak into rocky mysteries, to really explore nature, beyond a glimpse and beyond taking a photo? 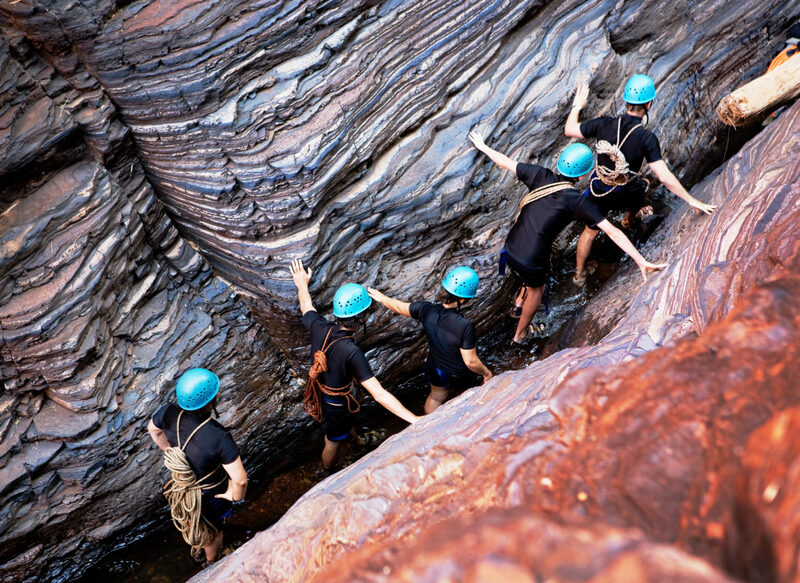 Canyoning, hands down. You jump, rappel, swim, climb…it’s active, it’s exciting, and feels a bit like an adventure movie. The mountainous zig-zag trails, the booming waterfalls…there’s something for every level of expertise, and for whatever your curiosity’s looking for most. 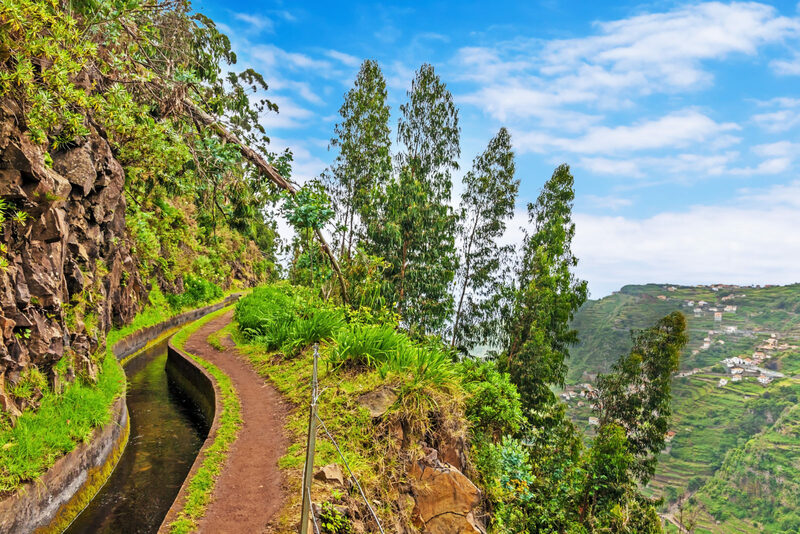 Hiking along the irrigation channels of Madeira means hiking through some of the greenest, most breathtaking scenery on the island. You can spot endemic bird species, make your way to quaint villages, or just take in the sounds and smells of untouched nature. Sometimes, you don’t need an itinerary. No plan. Just book that ticket, choose a hotel, wake up on your first day in Madeira, and follow your instinct. There’s magic in fearlessly, beautifully not knowing. Especially on an island with more stunning surprises that you can count.